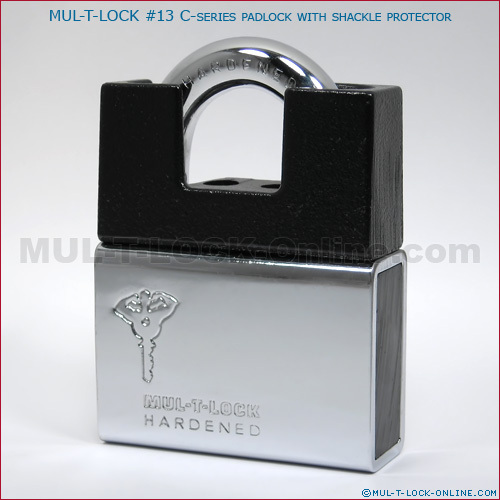 High security padlock, for general use with shackle protector. Pop open with retaining key (key needed for closing). Drainage holes to prevent freezing. Also available in all-Nickel Silver.